Has the Canada Revenue Agency (“CRA”) created a tax debt for you without the proper information? It is in your best interest to file all outstanding returns to replace the inflated fake returns issued by the CRA. The CRA can and will impose hefty penalties. The penalty for first time offenders is 5% of your balance owing, plus 1% of your balance owing for each full month your return is late, to a maximum of 12 months. If you repeatedly file your returns late, you will be liable for a much larger fine. Under proposed changes, if you did not report an amount of income of $500 or more for a tax year, it will be considered a failure to report income. 50% of the difference between the understated tax (and/or overstated credits) related to the amount you failed to report and the amount of tax withheld related to the amount you failed to report. However, if you have unreported income or misstated information on your tax return – see here how you can eliminate the aforementioned penalties. Payroll remittances (T4 and T4 Summary). If you have unfiled tax returns, contact a lawyer at Rosen Kirshen Tax Law to see how we can help. If the government has not contacted you regarding your unfiled returns, you may be eligible for a voluntary disclosure. This posting provides information of a general nature only. It does not provide legal advice nor can it or should it be relied upon. 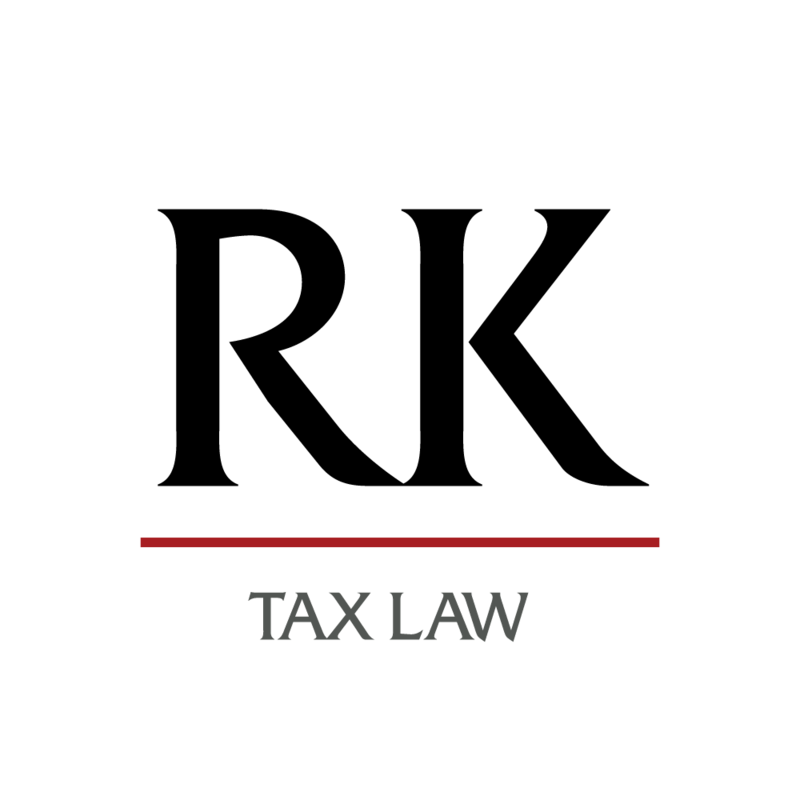 All taxation situations are specific to their facts and will differ from the situations in the articles and postings. If you have specific legal questions you should consult with a lawyer.